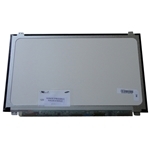 New Gateway EC54 EC58 ID59C ID57H Slim LED Screen 15.6"
Home → Laptop Screens → Gateway EC54 EC58 ID59C ID57H Slim LED Screen 15.6"
Description: New Gateway replacement led lcd screen. This is the slim 15.6" led version. 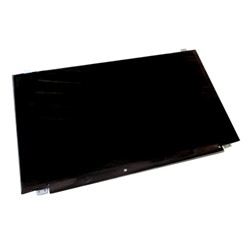 Compatible Part #'s: LK.15605.004, LK.15608.003, LK.15608.007. Gateway EC54, EC58, ID59C, ID57H.